Quite often we hear the the results of successful, or tragic, historic events. Behind each of those lies a story, a journey the men and women of history took while accomplishing the things we read about and celebrate. 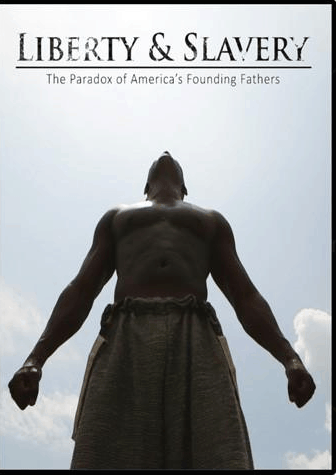 In George Washington’s Journey – The President Forges a New Nation, author T.H. Breen takes us through his personal journey that followed that of Washington’s, this book an intriguing look into some of the daily-life details that show an often overlooked, yet very essential side of George Washington. He believed in bringing the thought of America to the people, and as such traveled through all 13 of the colonies during his lengthy time of public service. Washington’s personal diary serves as a key source of information for this piece, telling of his preferences to stay at public inns and taverns, the foods he ate, even how his horses were cared for. The once-in-a-lifetime journey we get to experiece in this book follows that of the author, who takes the same physical journey Washington did hundreds of years earlier. We get to learn about politics, travel, and the challenges and joys of daily life. If the details behind historical events intrigue you, this could be a read you’d enjoy. We learn about Washington’s home life, the buildings, and the people, including his cook, Hercules. 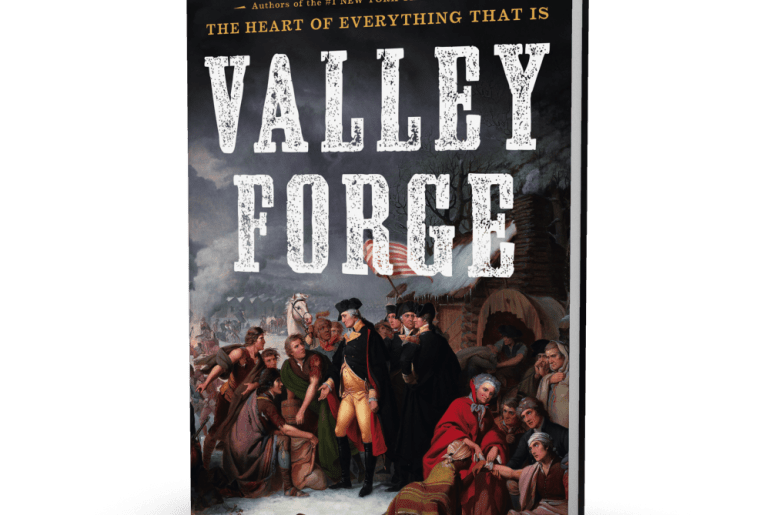 To read more, George Washington’s Journey – The President Forges a New Nation is available here in paper and digital versions. 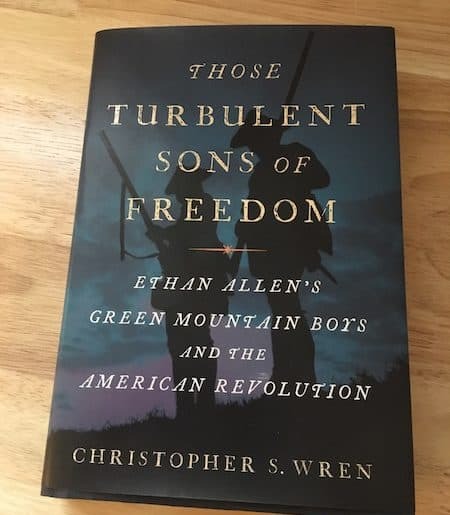 If there is a book about the American Revolution you would love to learn more about and like us to feature in a future Revolutionary Reads, reach out to us at RevWarTalk (info@revwartalk.com).